Thinking of spending your winter in the Alps? Over 80 ski resort employers are now recruiting seasonal staff for the 2018/19 ski season. Most winter season jobs start in late November or early December and run through until the following April. Packages can sometimes include accommodation and a free or subsidised lift pass. Popular winter jobs in the mountains include Ski Instructors, Ski Technicians, Ski Guides, Snowshoe Walk Leaders, Drivers and Resort Reps. 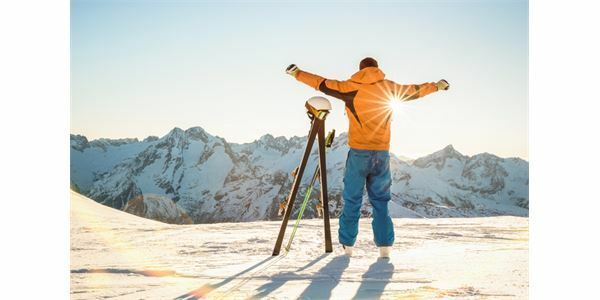 Most winter season jobs advertised are based in France but some operators also recruit for roles in Austria, Bulgaria, Italy, Switzerland, Spain and Andorra. You can search by resort here.